Danielle McQueen, MSA, Tax Manager – McCormick Tax Group LLC. 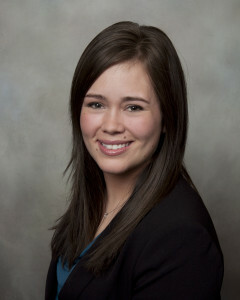 Danielle’s primary focus is on preparing and reviewing individual and business income tax returns. Danielle graduated from Loyola University Chicago with a Bachelor’s of Business Administration in Accounting. She also attained a Master’s of Science in Accountancy and is an Intuit Certified ProAdvisor for Quickbooks Online. CPA eligible and in progress.